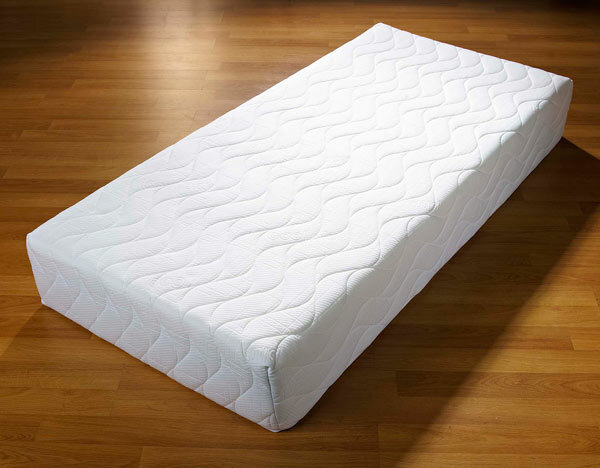 Giltedge Beds have been manufacturing mattresses in Yorkshire for Many Years now. They offer a wide range of mattresses, divans, Headboards and bedsteads. available anywhere with designs to suit all budgets and comfort preferences. Giltedge Beds have always believed in quality and value and have grown into one of the Area’s largest bed Manufacturers. Giltedge Beds have been at the forefront of technical developments in the bed industry and they still strive to improve their designs and invest in new technology in order to provide the most innovative, beautiful and competitively priced products. Fantastic mattress, my sleep is improved a lot. Spot on! Reasonable price, good mattress. Company highly recommended. Nice firm mattress, very comfy great value !